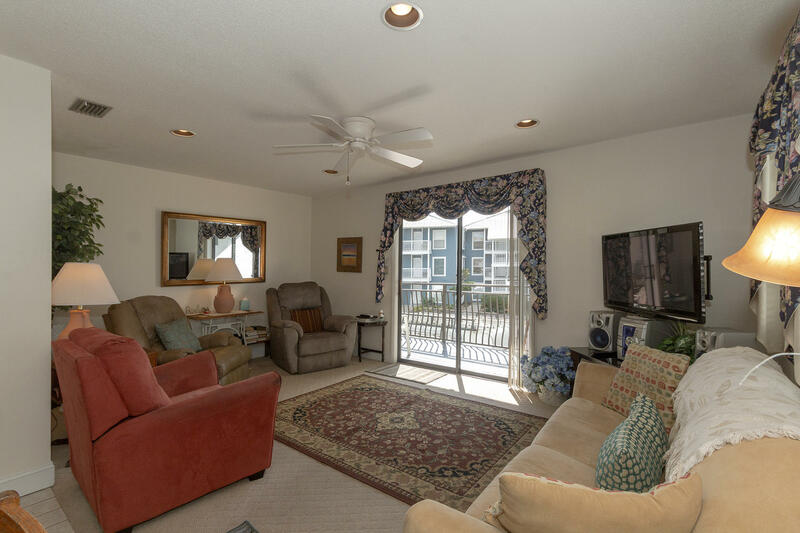 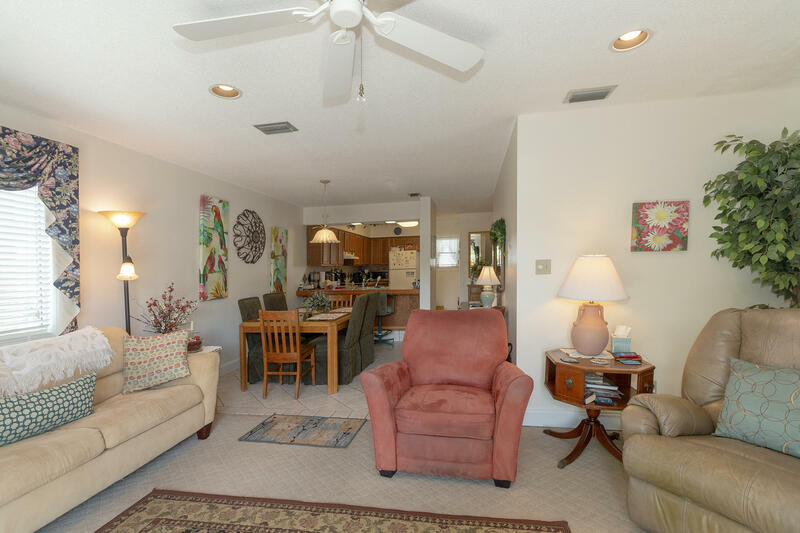 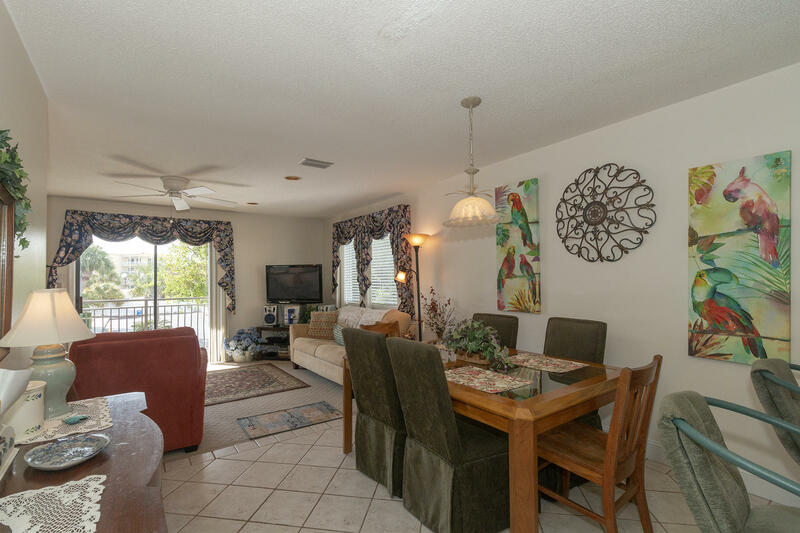 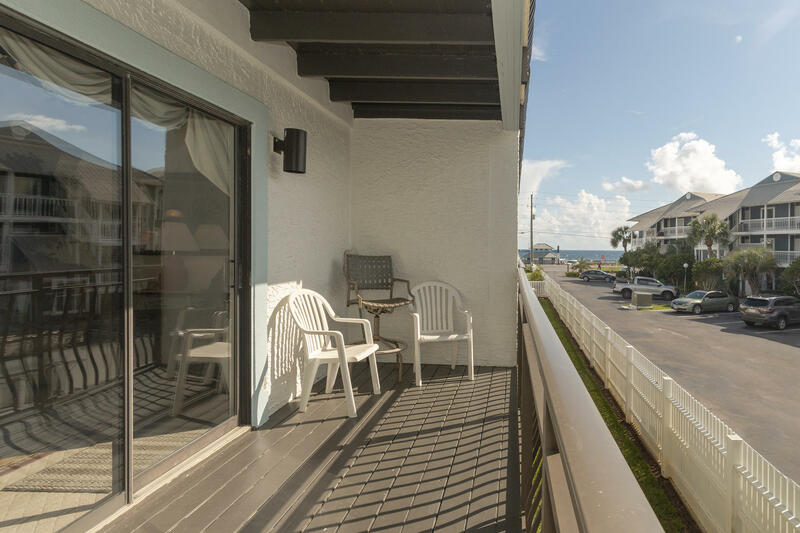 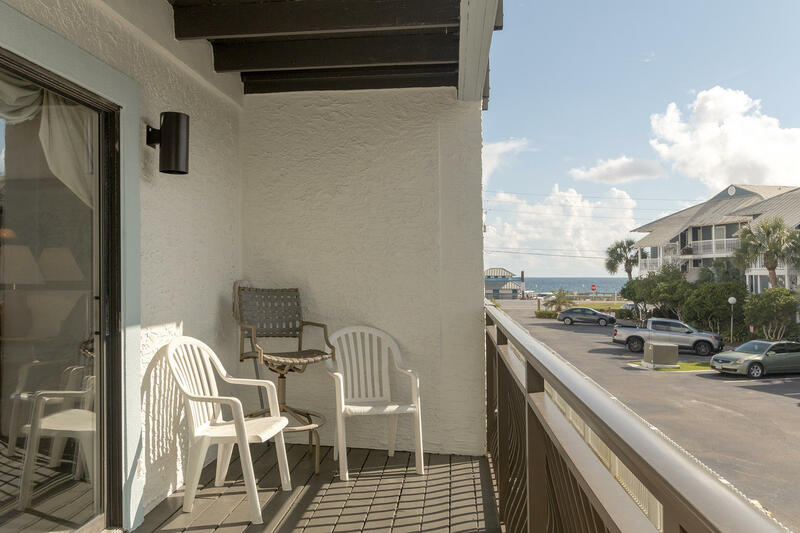 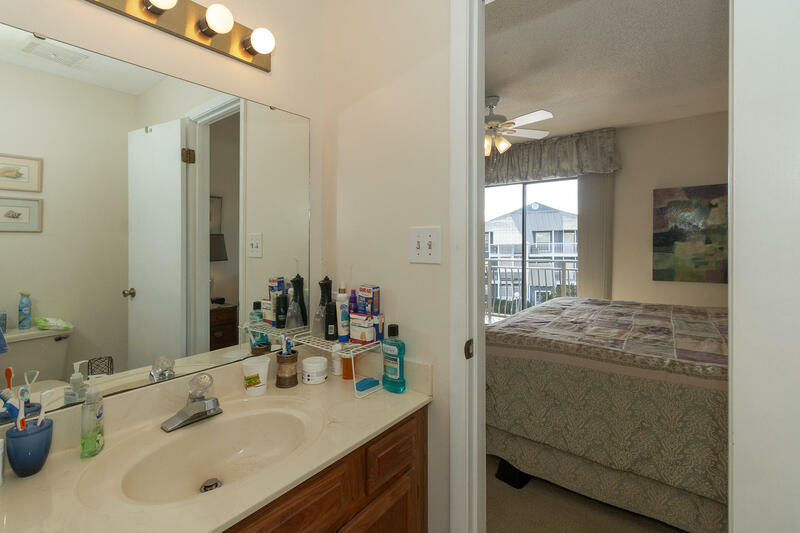 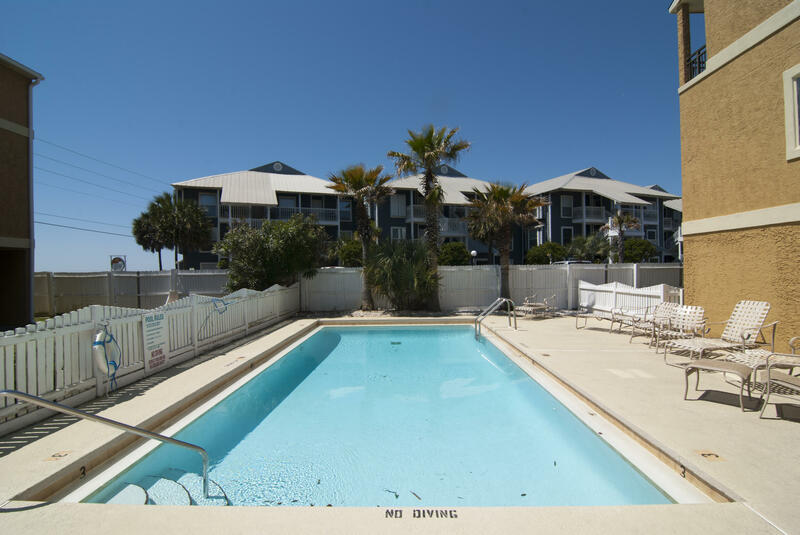 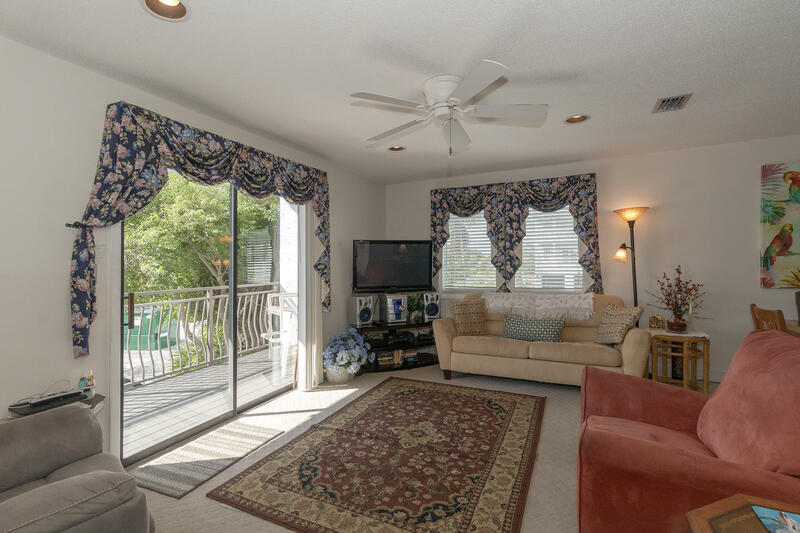 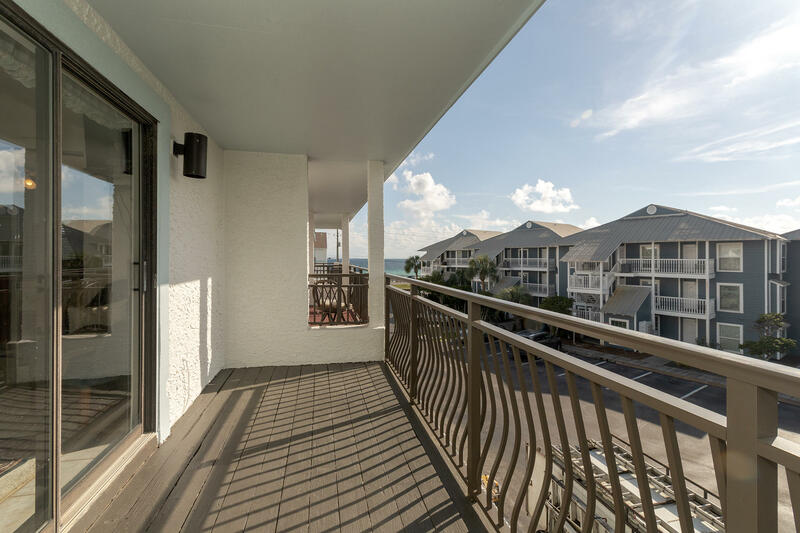 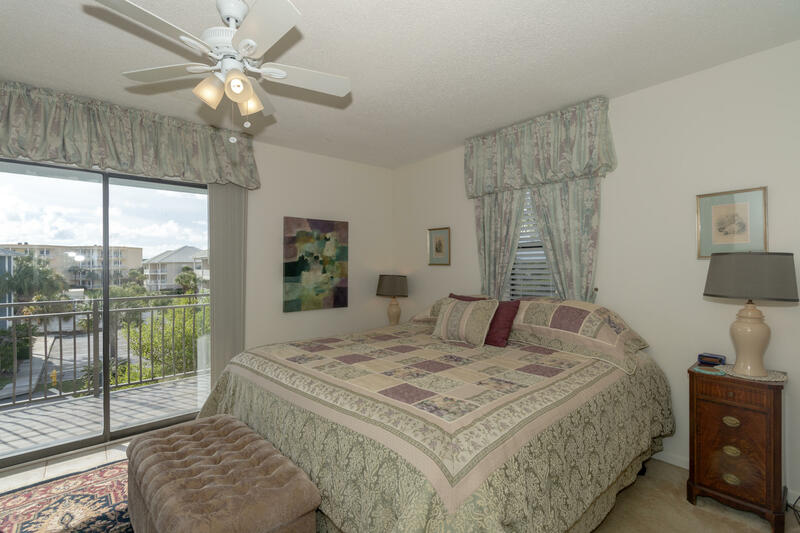 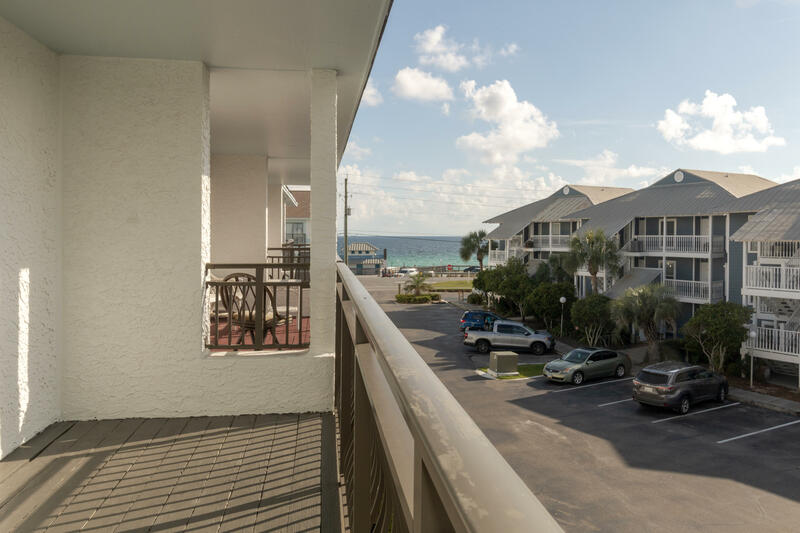 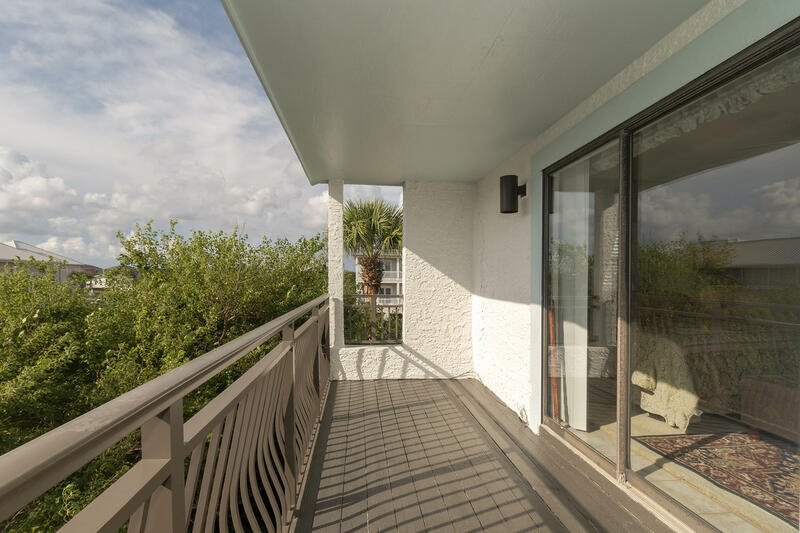 Great views of the Gulf from this 2BR/2.5BA Townhome. 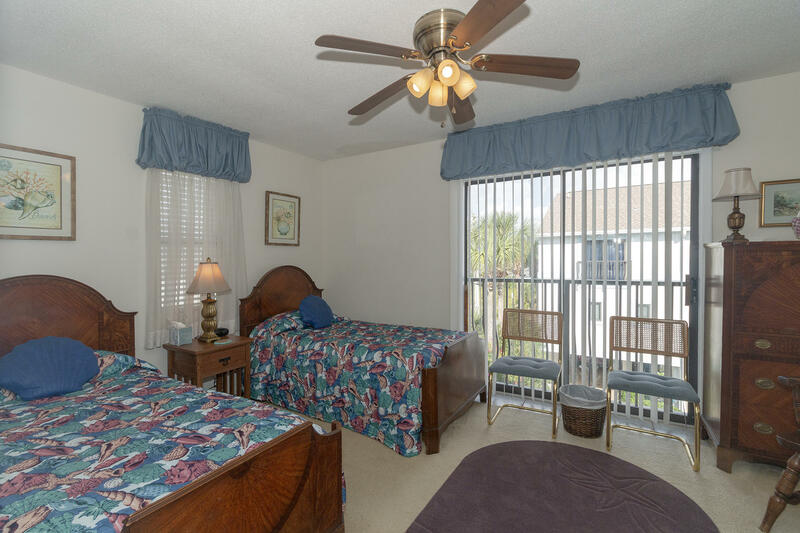 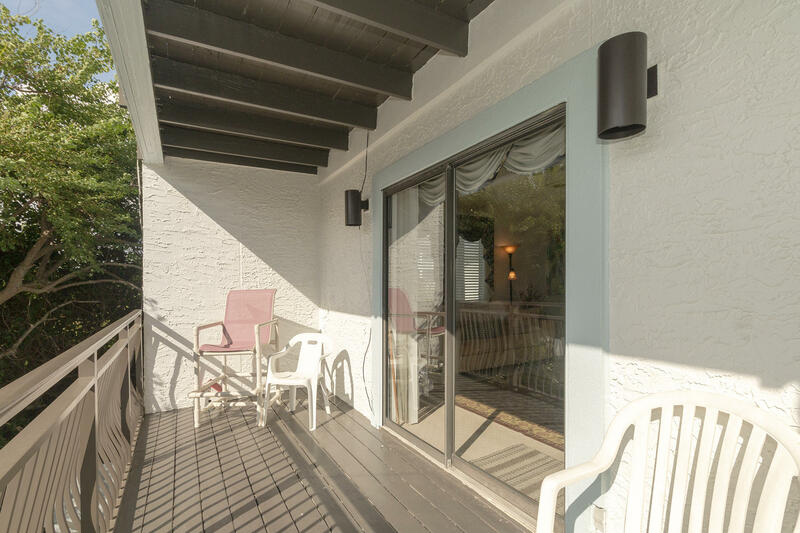 This end unit is being offered fully furnished and is just a short walk to the beach. 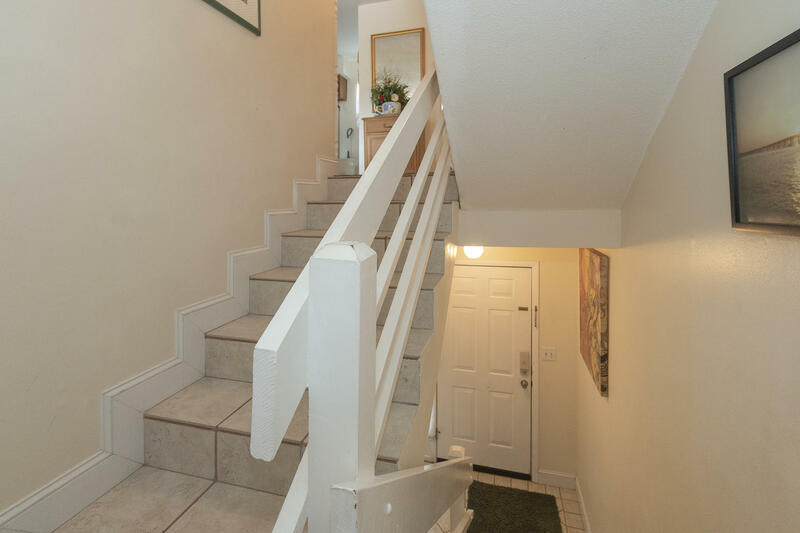 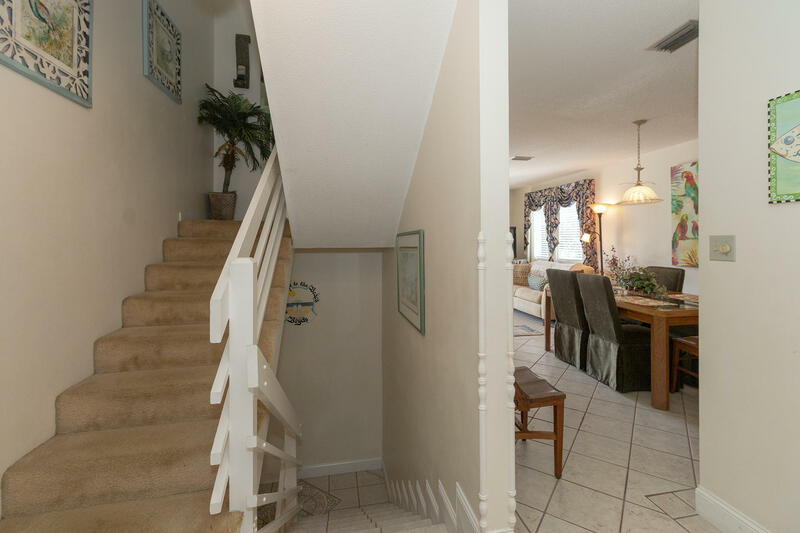 As you enter the home you are greeted by a small entry way with storage & stairs going up to the second floor. 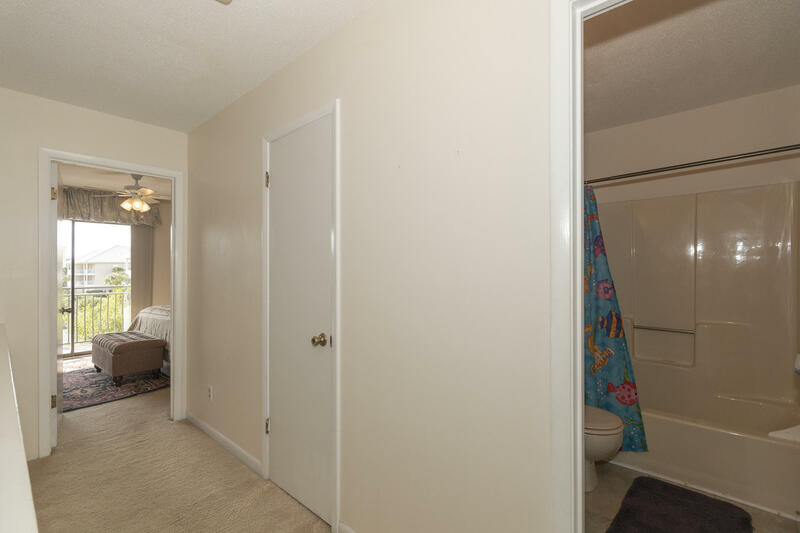 The second floor features an open living space with half bath and balcony. 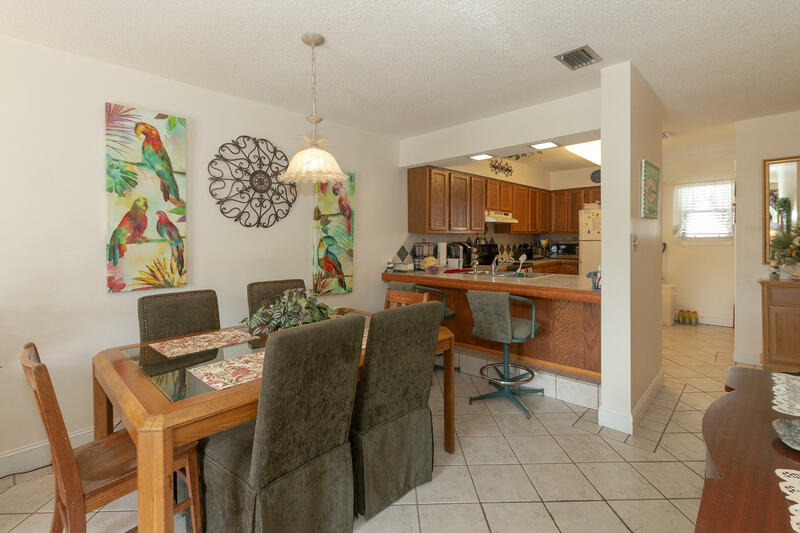 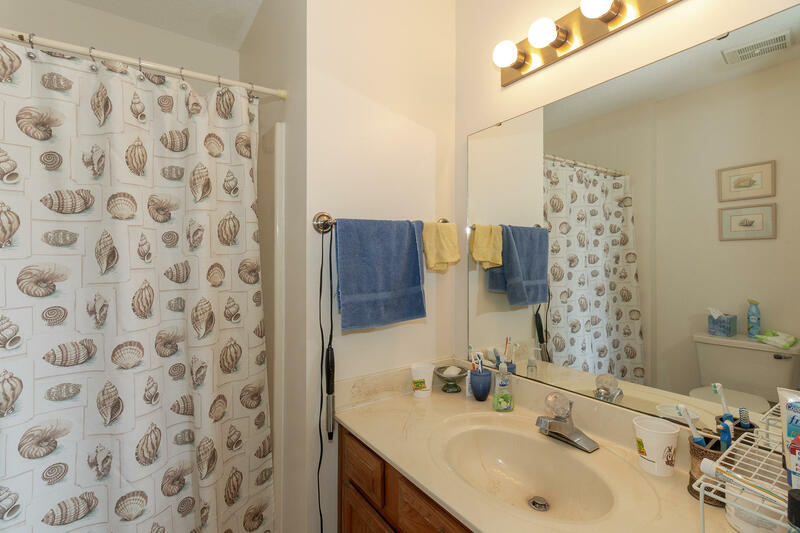 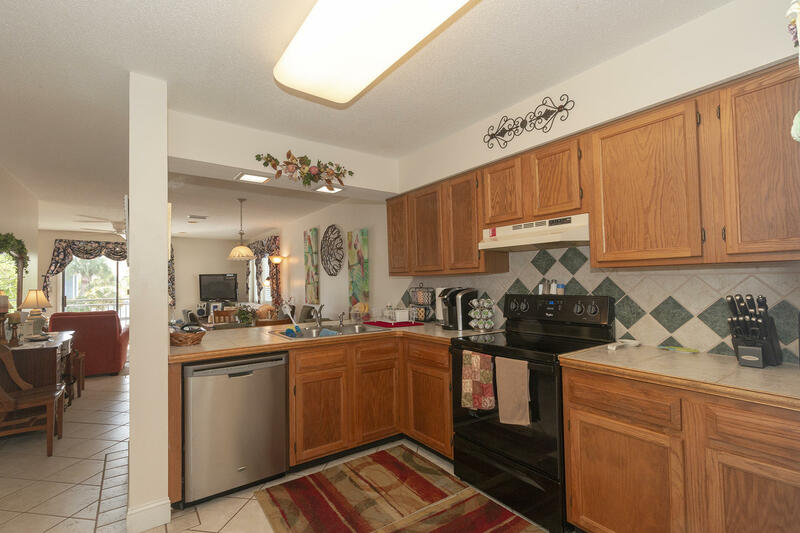 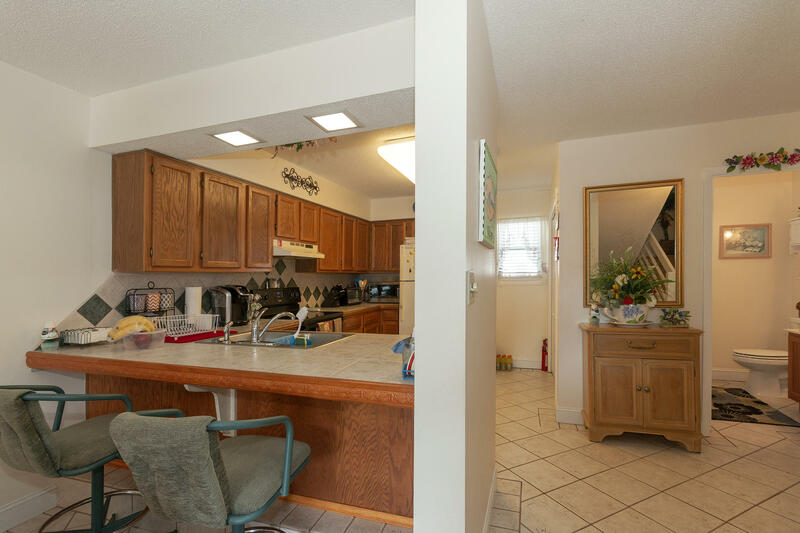 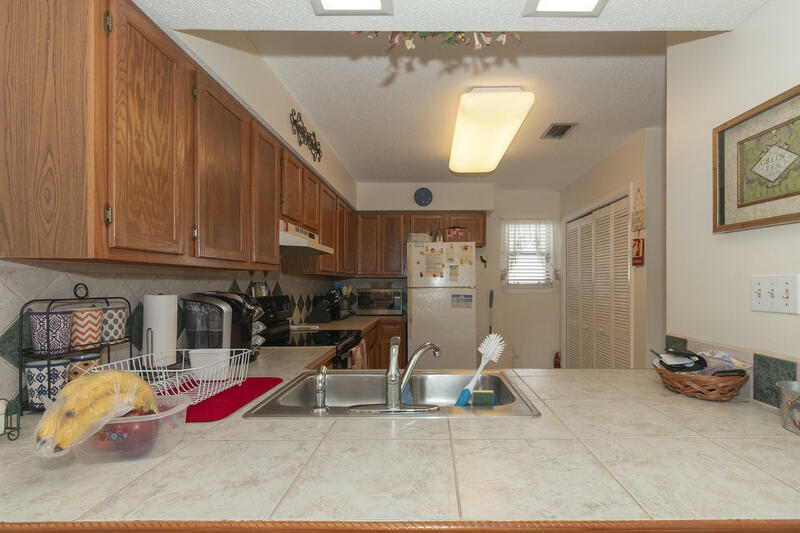 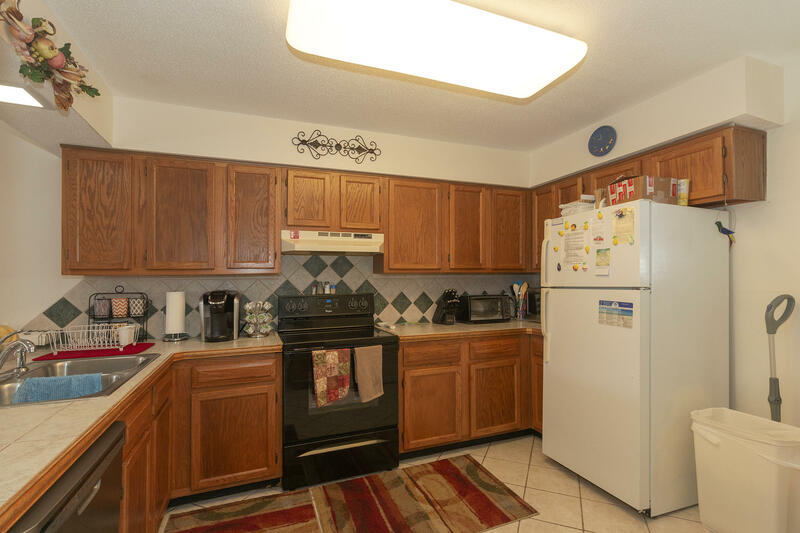 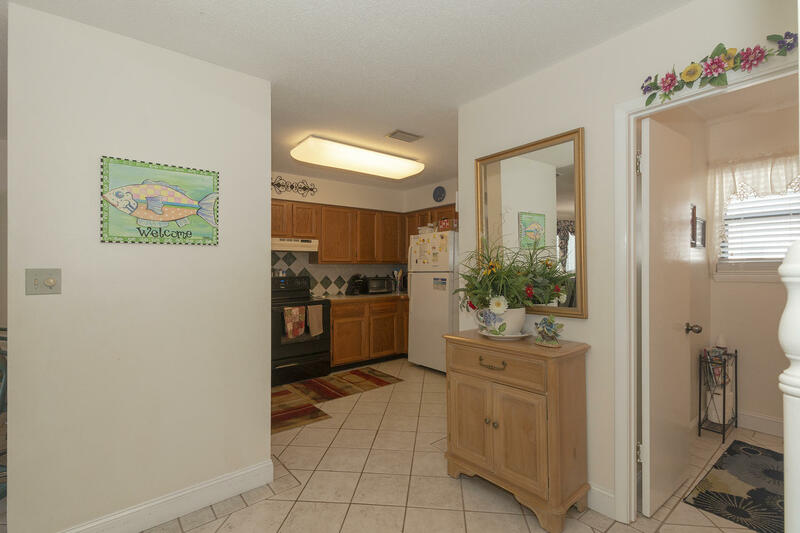 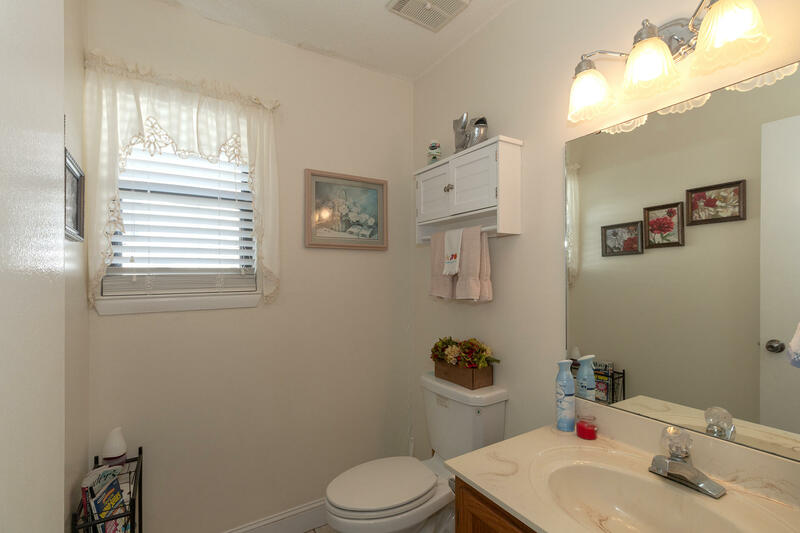 Kitchen features plenty of countertop space & a utility closet with washer/dryer. 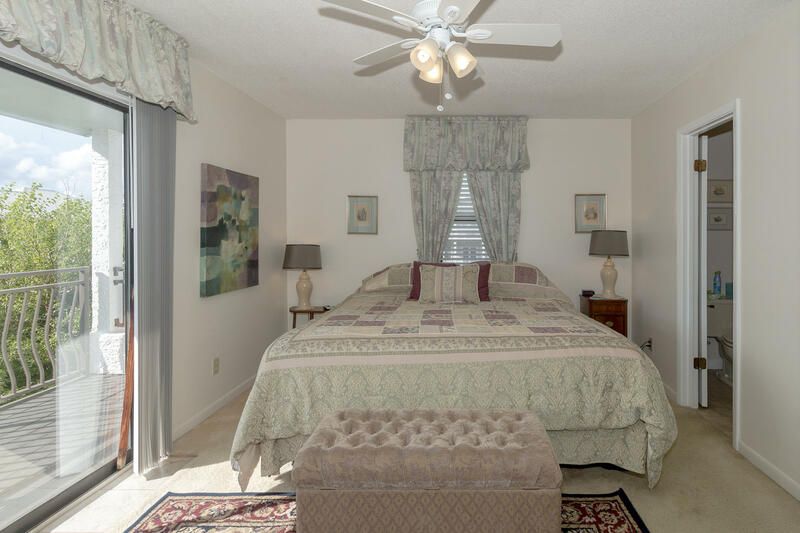 The 3rd floor features the master suite with private balcony, a separate bedroom & hallway full bath. 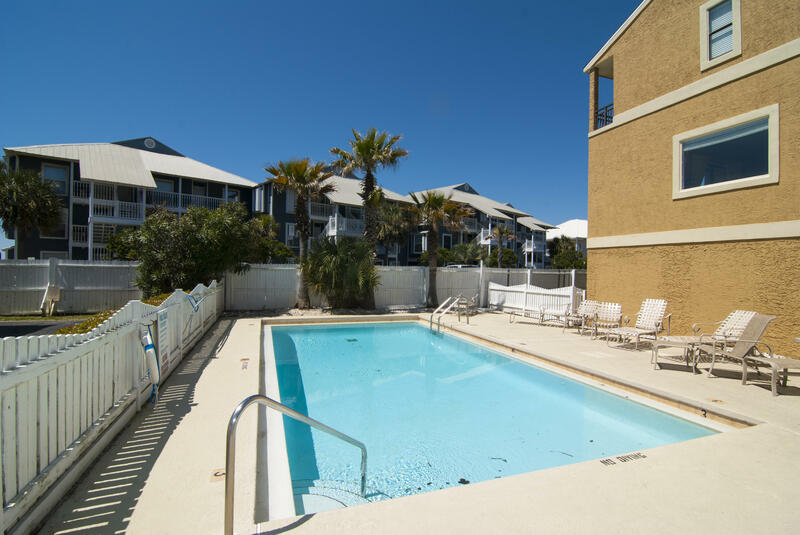 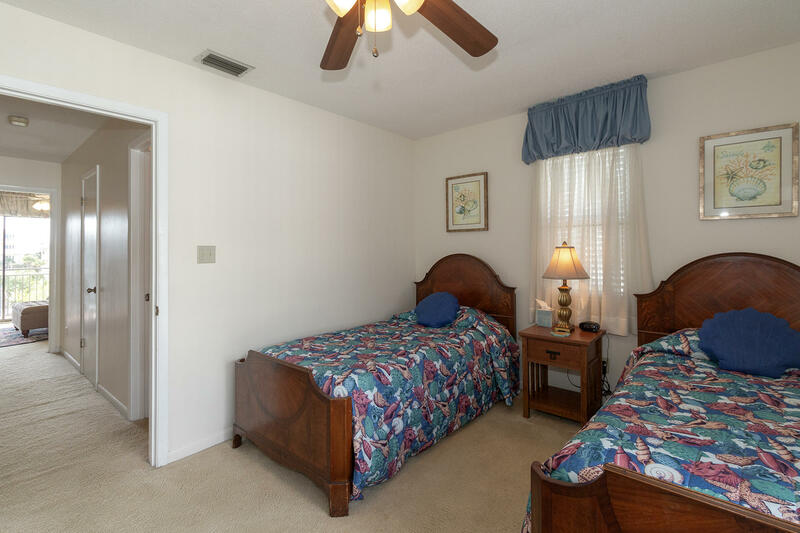 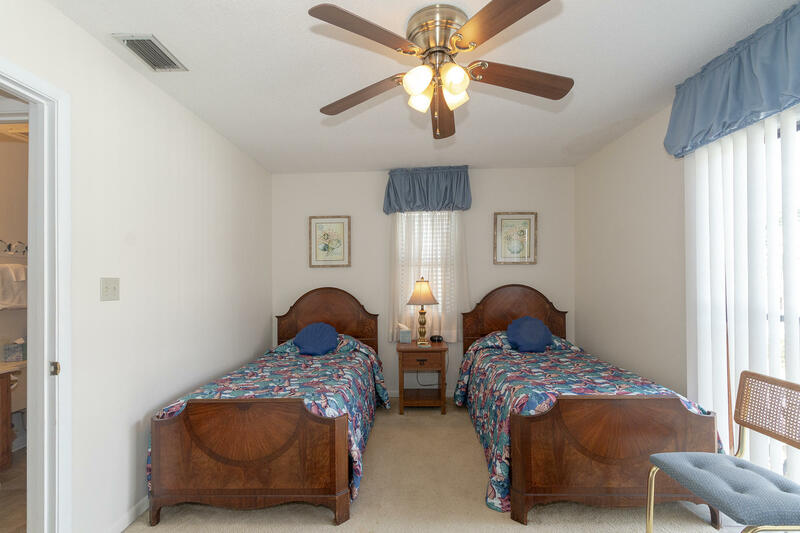 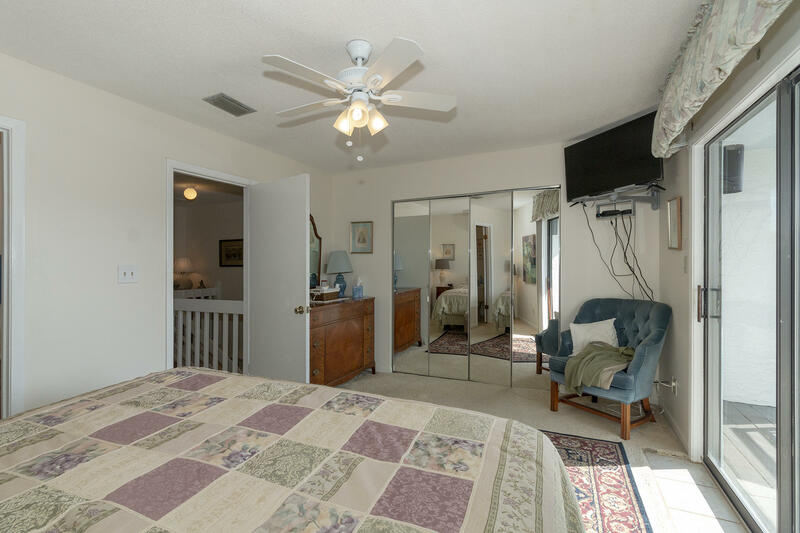 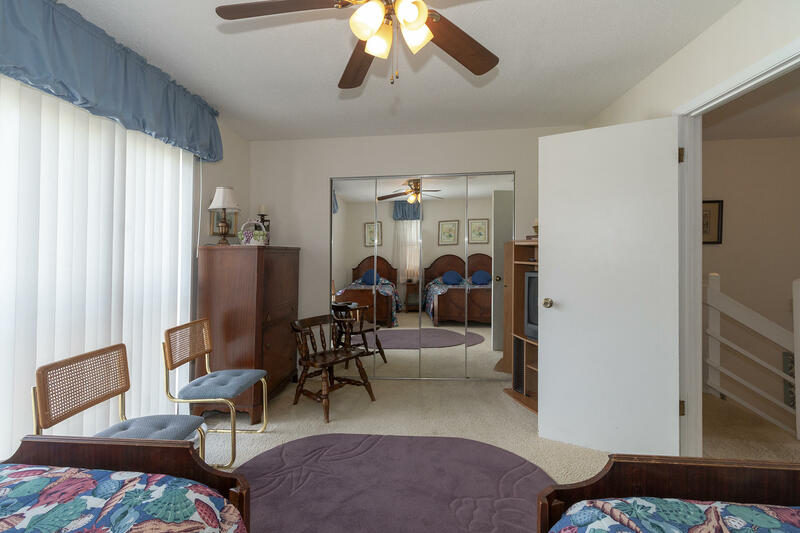 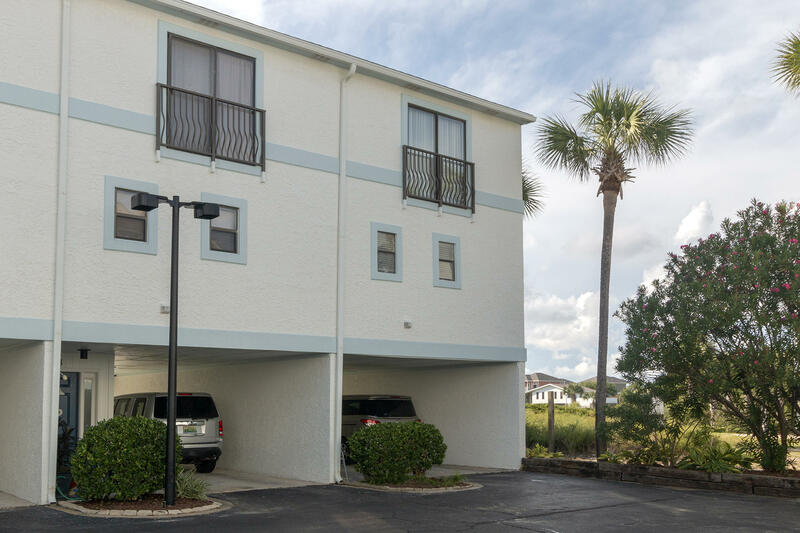 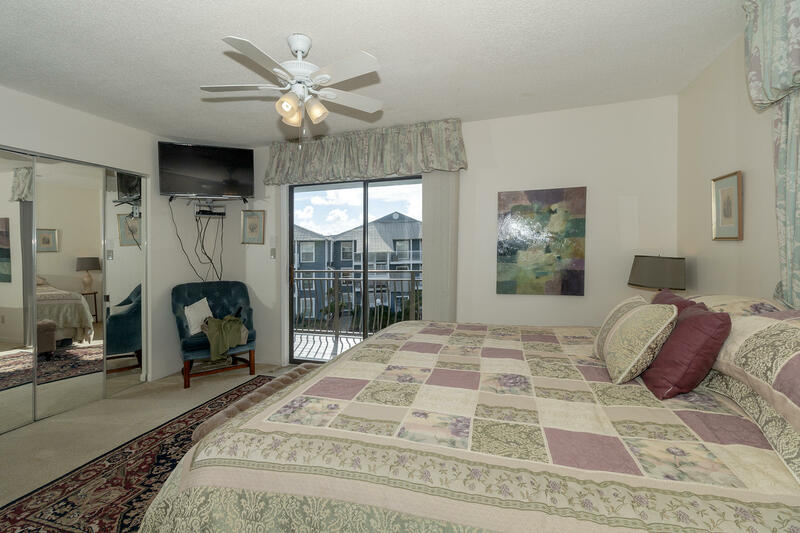 Costa Vista amenities include a community pool and it is just a short walk to Pompano Joe's & the beach.